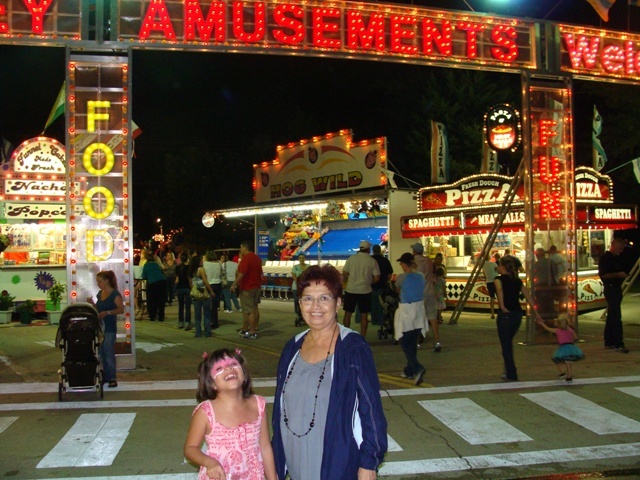 Grapevine Texas is well known for its premier shopping, dining and entertainment. At Grapevine’s nine wineries in town, visitors can enjoy unique experience at Boutiques, tea rooms, Grapevine Mills Mall, Historical main Street, Grapevine Vintage Railroad as well as the opportunity to craft and bottle their own wine. Grapevine Lake is located north of the Dallas-Fort Worth metroplex with great camping, fishing, boating and family entertainment. Lake Grapevine has a number of lake front properties and lake view homes avialable click on homes to access more information. 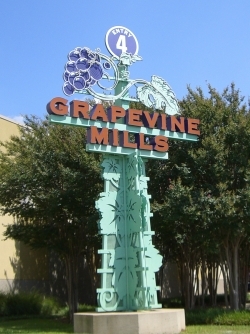 Grapevine is the official Christmas Capital of Texas and home of Grapevine Mills Mall, the largest retail and entertainment mall in the southwest. Grapevine Mills Mall is a gigantic shopping and entertainment venue where visitor can enjoy over 200 stores, a movie theater, the new Legoland Discovery Center and Sea Life Aquarium. Golf is another major attraction of Grapevine with courses such as Grapevine Golf Course originally designed by Byron Nelson and Joe Finger. Cowboys Golf Club the world’s first NLF-themed golf course. Timarron Country Club and Grapevine Municipal Golf Course. The historical District features the 19th Century Grapevine Vintage Railroad, where visitor can travel from the Grapevine Cotton Belt Depot to the Fort Worth Stockyards for a unforgettable experience. Grapevine offers a great opportunity to explore nature in more than 20 miles of trails, over 1,400 acres of parks. Some of the many parks include: Austin Oaks Park, Banyan Park, Bear Creek Park, Bellair Park, Botanical Gardens at Heritage Park, Cluck Park, Dove park, Dove Crossing park, Glade Crossing park, Heritage Park, Meadowmere Park, Oak Grove Park Ballfield Complex, Pecan Park, Town Square, and Yorkshire Meadows Park among other neighborhood parks. 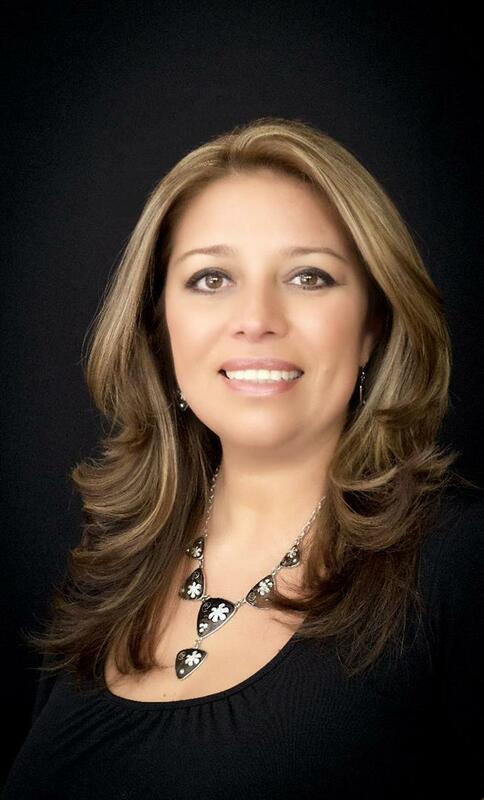 To access a free online search for Homes and lots for sale or lease in the area contact Brenda Taylor for a personalized and hassle free home search. Listing courtesy of TLC Realty Inc.